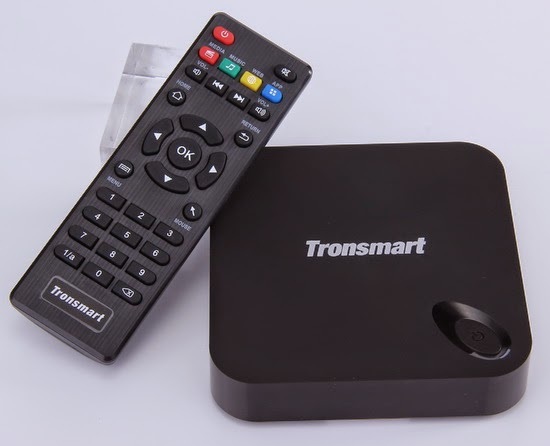 Download Lollipop firmware for Tronsmart MXIII Plus TV Box from here or here. Download SD card firmware version from here or here. Download another Tronsmart firmware from here. To flash this firmware read this article. 1.Fixed the crash of Google Play Service when connected wired/wireless USB keyboard. 2.Fixed the randomly crash on setting. 3.Fixed no working direction&Enter key on USB keyboard, or airmouse. 4.Updated KODI to 15.2 and fixed the green/black screen when play 4K video. 8.Fixed the add-ons will be removed automatically, or add-ons intalled After update. 9.The kodi will keep users’ data After update. 11. Fixed No writing on external storage. 1.Enter the system menu after the OTA and the Kodi will backup the users’data about 5~10 minutes, so please don’t enter Kodi during this time, otherwise you’ll loose your data. The better way is to backup your data before OTA. 2.Please remove OTG cable between TV Box&PC during OTA, If not remove, it may stuck on reboot screen. 3.During the OTA, please don’t power off and do anothing, If failed on OTA, you have to flash via PC. can anyone tell me, if the box works with a 5 TB USB HDD? Works this firmware with MXIII S802 2G n200 SkyKirin? But it is not this box. Which box is that really?